Car Care Kits make choosing the right car care products for your vehicle simple. From the removal of bonded contaminants to detailing more specific areas of your car, car care kits include everything that you need to clean, restore and seal your vehicles your vehicle from harsh contaminants that can cause premature wear and irreversible damage to the finish of your vehicle. Why are Car Care Kits Important for Your Vehicle? Sparesbox range of car care kits make take the guess work out of choosing premium quality car care products for your vehicle. 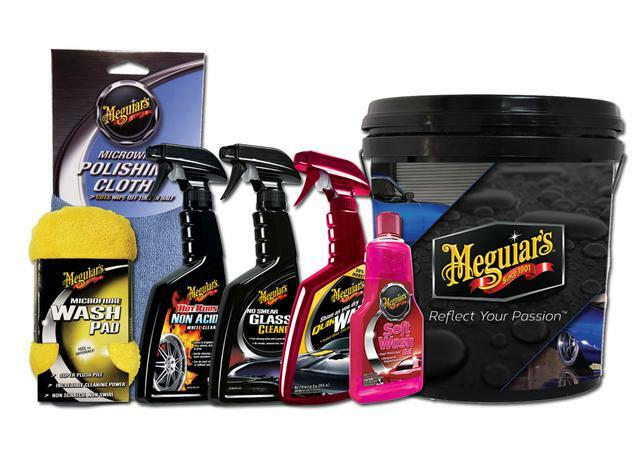 Produced by either Autoglym Car Care, the UK’s premium car care brand, or America's Meguiars Car Care and Mothers Car Care, Sparesbox range of car care kits are made to the highest standard to give your vehicle the best clean and care. Often invisible to the naked eye, contaminants can actually become bonded to your paintwork over time, which can cause additional damage when it comes time to polish your vehicle. To remove these and restore the smoothest possible finish to your vehicle's paintwork once more, investing in a Clay Bar kit is vital. Consisting of a high lubricity quick detailing spray and a bar of soft clay, these two components combined can have startling effects in restoring your paints surface to a fresh feel once more. 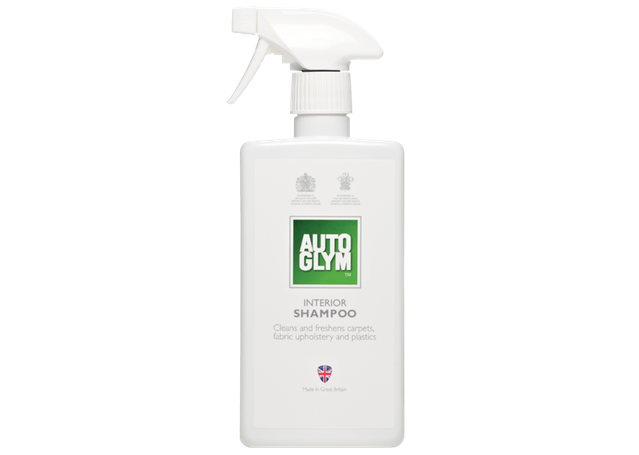 Autoglym's Clay Bar Bodywork Detailing Kit is the go-to choice here. For more all-round paint restoration solutions, Mothers, Meguiars and Autoglym offer excellent car detailing kits to restore older, worn paint to a revitalised shine or keep the paint on your new car sparkling for some time to come. Meguiars Paint Polish and Restoration Kit and Autoglym High Definition Car Paint Restoration Kit are both incrediibly effective solutions for restoring dulled finish to a revitalised glow, while Meguiars New Car Clean & Restore Kit is excellent at maintaining the showroom shine of your new vehicle. For more detailed applications, Meguiars and Mothers also offer effective headlight correction and polish kits that restore your nighttime driving vision.